First 30 minutes of entry limited to sponsors each day. Looking for a more visual schedule? Check out our beta schedule grid. It's a little buggy so be nice! HPSG Are You a Changeling? 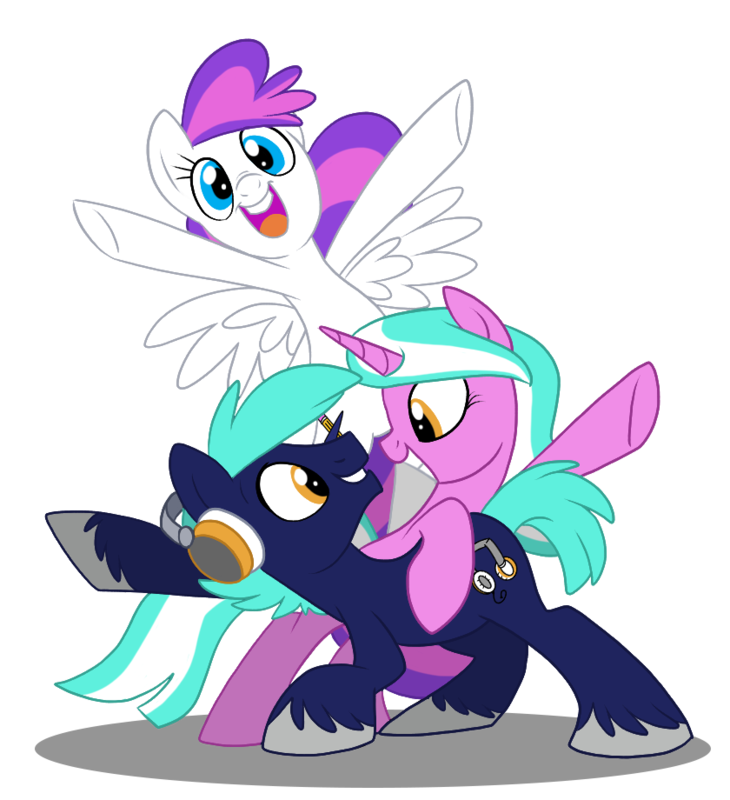 HPSG And That's How Equestria Was Made! HYPZ My Little Karaoke: Singing Is Magic! SUN Podcasting with ACRacebest, Saberspark, PaleoSteno, etc. PAST Learn to Spin Yarn! MOON Pinkie Tales: Fairy Tales with a Pony Twist! HYPZ Quill & Lefty's Lip Sync Battles! MOON Advanced Writing Toolkit: Try These Five Weird Tricks! MANE [CANCELED] No, You Act! STAR Coping with Limitations: We've Got This Together! SUN From Imagination to Ink!